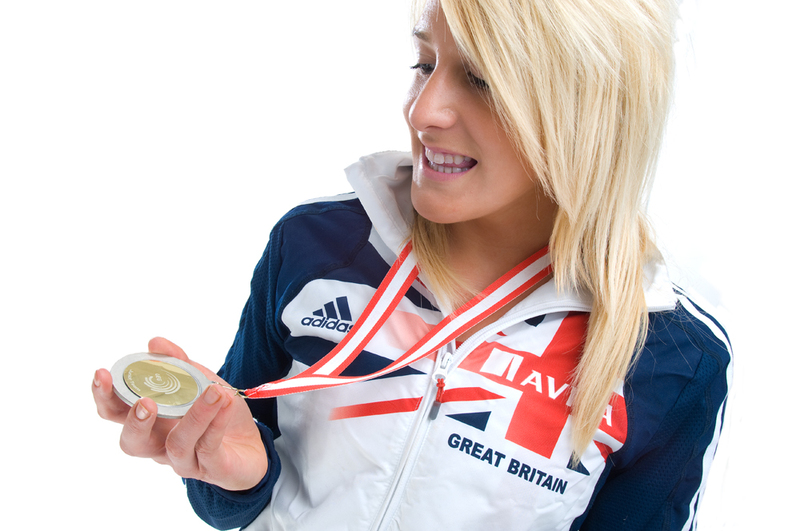 The time is fast approaching for our visit from the athlete and Olympic hopeful Jess Taylor, who is coming to our school on Tuesday to give us a special assembly and to run fitness classes with each of our Prep classes. Thank you to those children who have used their sponsorship forms to raise money. However, it is also possible to raise money online: simply click on the link below, set up your own fundraising page for your child, and add donations! It’s easy as you can then email the link to family and friends or post it on social media to advertise your child’s fundraising efforts. Donations can be made without the laborious process of having to collect money from all those who have pledged it.